A pair of Canadian students has taken third in an international competition to develop affordable, energy-efficient housing solutions. Leon Lai and Eric Tan's Silo House design was awarded $5000 in Dow Chemical Company's "Solar Design to Zero" challenge. 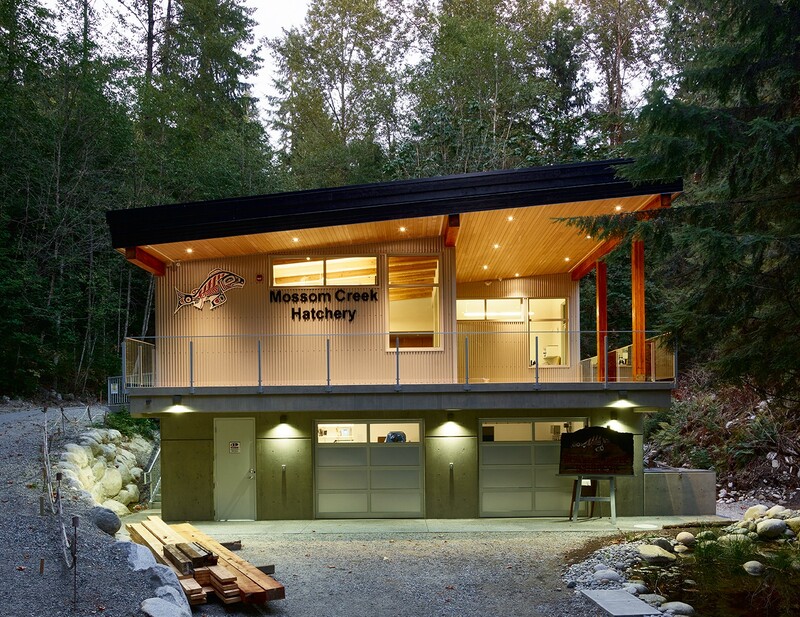 The Vancouver Regional Construction Association (VRCA) honoured companies, individuals, and projects in the B.C. construction industry at its 27th awards of excellence ceremony. 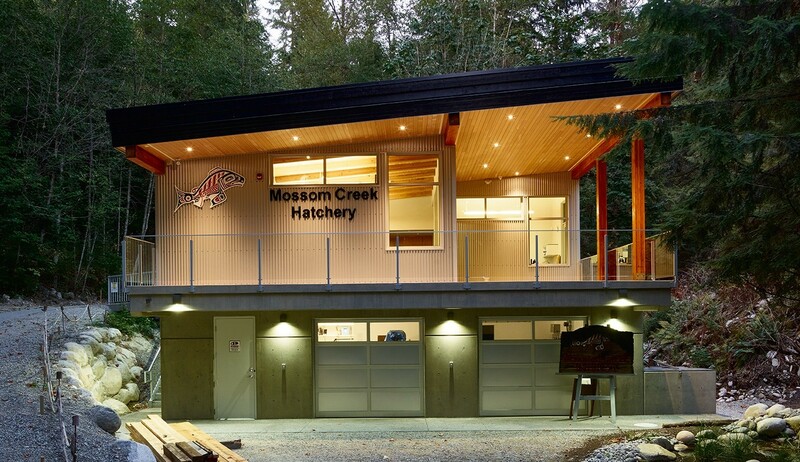 ITC Construction Group for Ronald McDonald House B.C., and Lafarge Canada for Mossom Creek Hatchery Rebuild—Judge’s Award.